When you think of vinyl flooring do you immediately conjure up images of off-white, dingy, pealing floors? Many people do, but vinyl has made significant strides over the years. 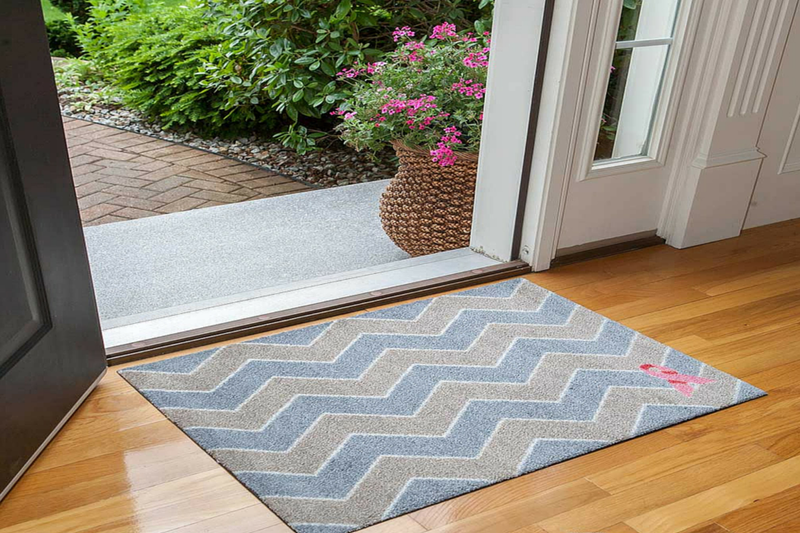 Advancements in technology make it possible to create looks and textures that mimic some of the most popular flooring options at more affordable prices. Since vinyl can replicate hardwood, you can use it high-moisture spaces like bathrooms to get the hardwood look you crave. You can also get tile looks that aren't as cold as real stone. Vinyl floors also offer the benefit of easy installation, simple cleaning and maintenance, and they also provide a cushioned comfort underfoot. 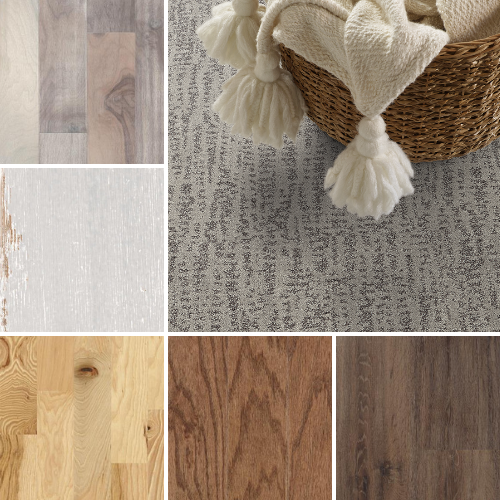 These versatile floors can be used in virtually any space in the home. You’ll definitely need to see it to believe it. These beautiful looks all feature vinyl floors.